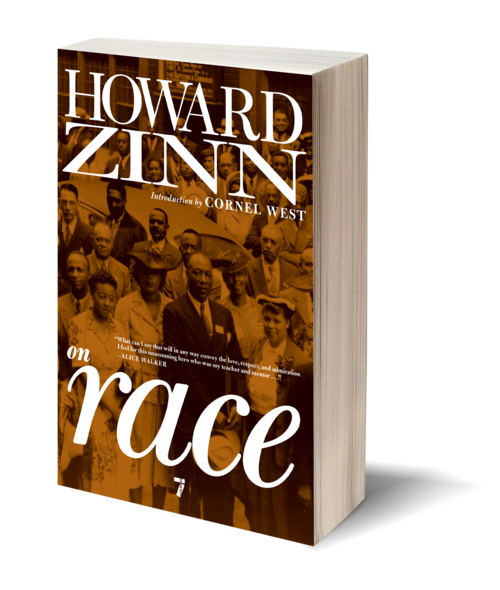 Howard Zinn on Race is Zinn's choice of the shorter writings and speeches that best reflect his views on America's most taboo topic. 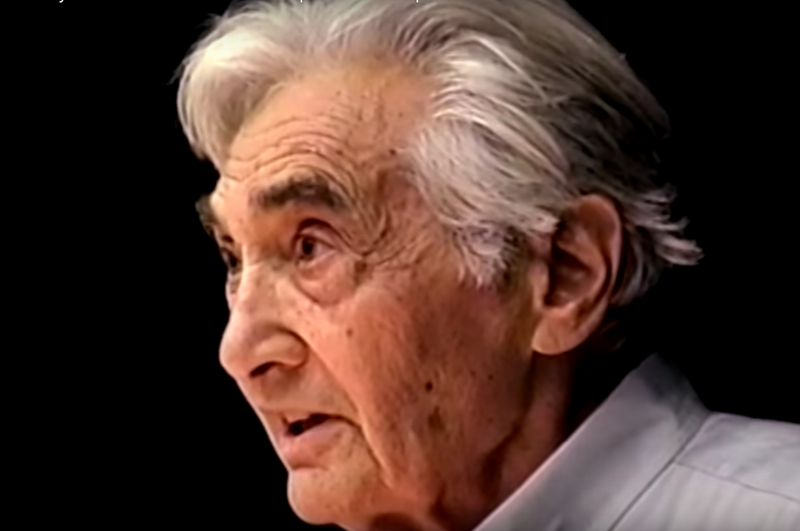 As chairman of the history department at all-black women's Spelman College, Zinn was an outspoken supporter of student activists in the nascent civil rights movement. In "The Southern Mystique," he tells of how he was asked to leave Spelman in 1963 after teaching there for seven years. "Behind every one of the national government’s moves toward racial equality," writes Zinn in one 1965 essay, "lies the sweat and effort of boycotts, picketing, beatings, sit-ins, and mass demonstrations." He firmly believed that bringing people of different races and nationalities together would create a more compassionate world, where equality is a given and not merely a dream. These writings, which span decades, express Zinn's steadfast belief that the people have the power to change the status quo, if they only work together and embrace the nearly forgotten American tradition of civil disobedience and revolution. 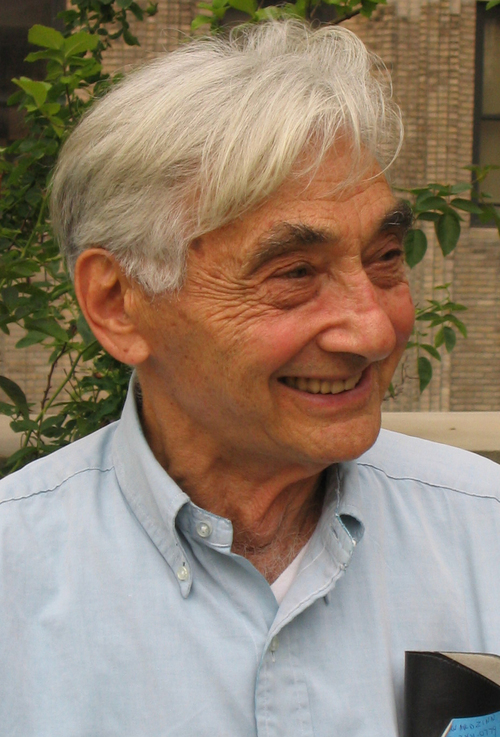 In clear, compassionate, and present prose, Zinn gives us his thoughts on the Abolitionists, the march from Selma to Montgomery, John F. Kennedy, picketing, sit-ins, and, finally, the message he wanted to send to New York University students about race in a speech he delivered during the last week of his life. Behind every one of the national government's moves toward racial equality, lies the sweat and effort of boycotts, picketing, beatings, sit-ins, and mass demonstrations.